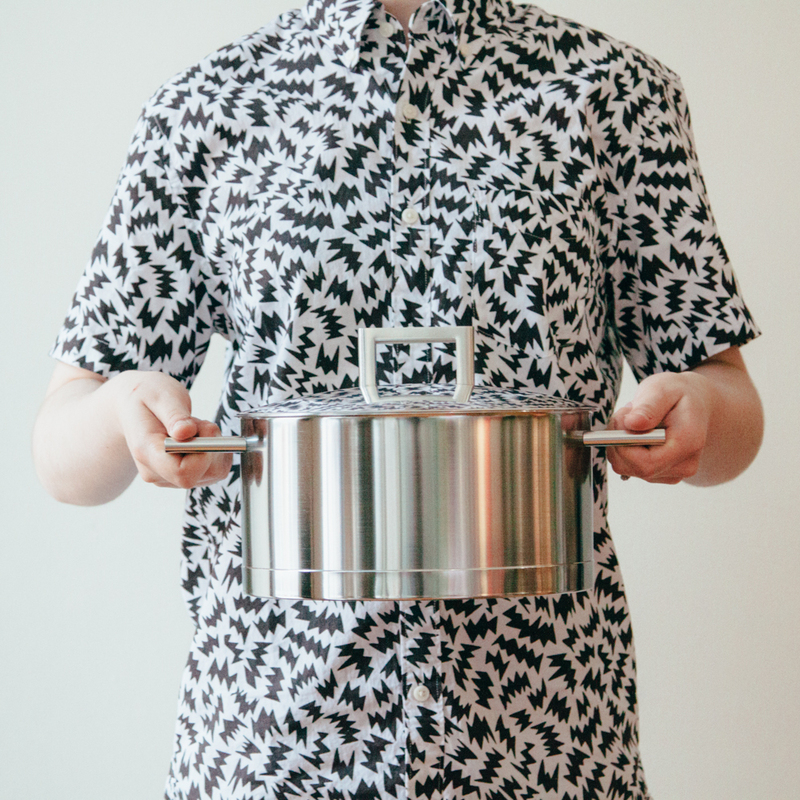 This cookware isn’t just a feast for the eyes– it’s incredibly functional as well. 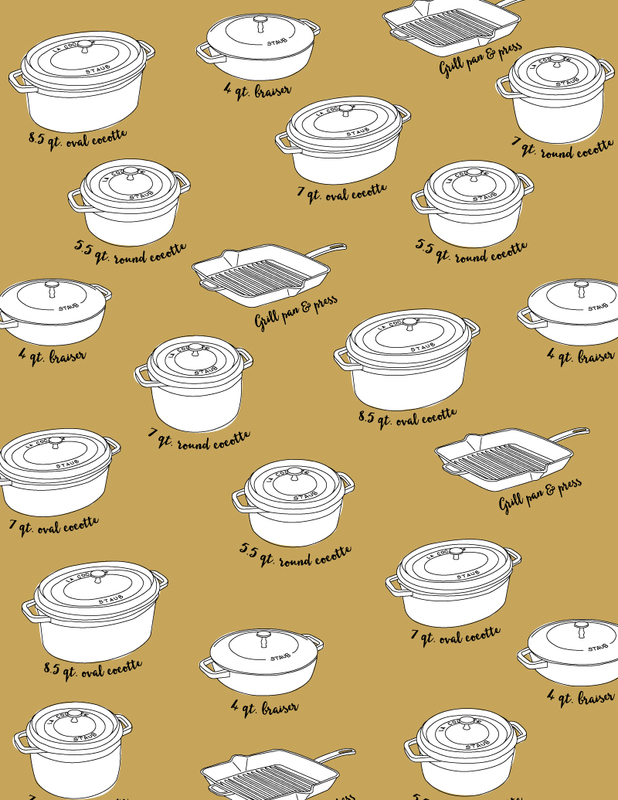 You get Demeyere’s world-famous Belgian cookware with a stylish modern aesthetic (from British architect John Pawson). Everything about these pieces are just special. 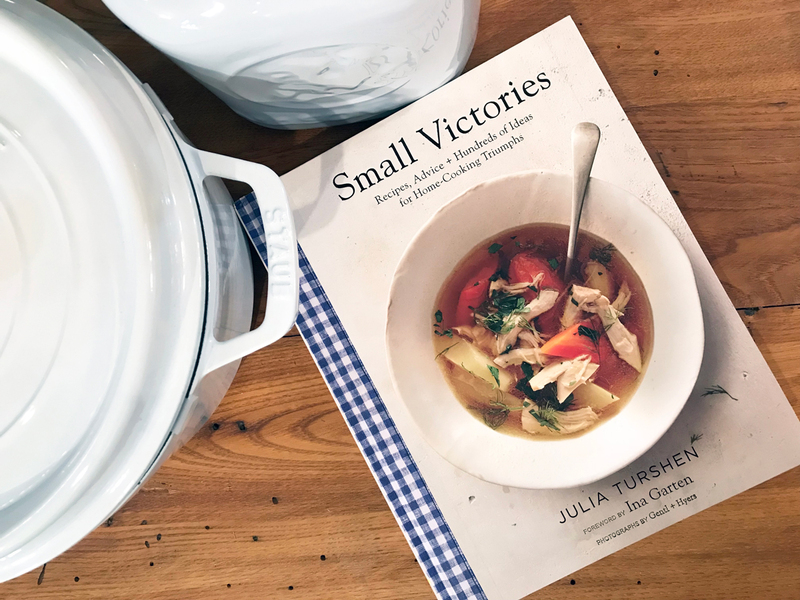 If you need more incentive to add one of these beauties to your kitchen, we’re here to tell you our top five reasons that these are a registry MUST. 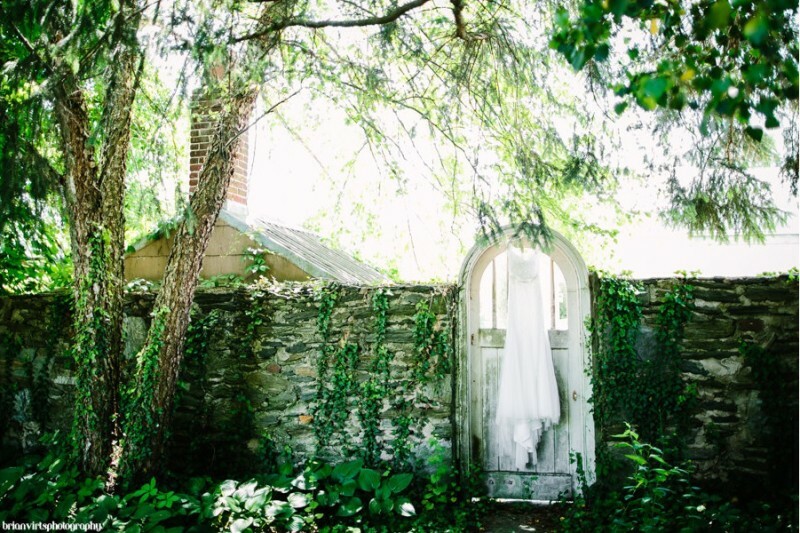 After a long snowy winter, spring is giving us some serious wedding fever! Nikki and Jared’s big day had all of the ingredients for a perfect warm-weather wedding: vibrant sunshine, a gorgeous farm venue, and lots of love. 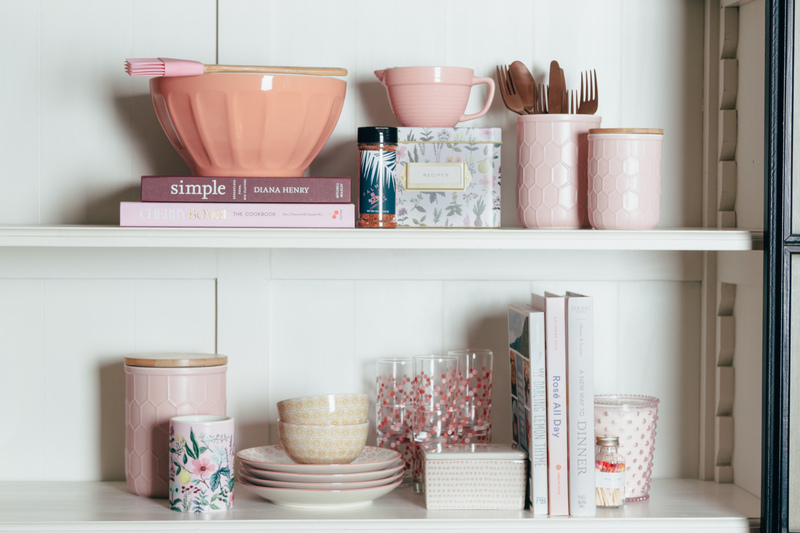 Their pastel color palette, complemented with bright white accents, fit the season perfectly. Thoughtful details were scattered throughout the decor, from romantic hydrangea centerpieces to a gorgeous birch chuppah. Read on for more sun-drenched summer wedding inspiration! 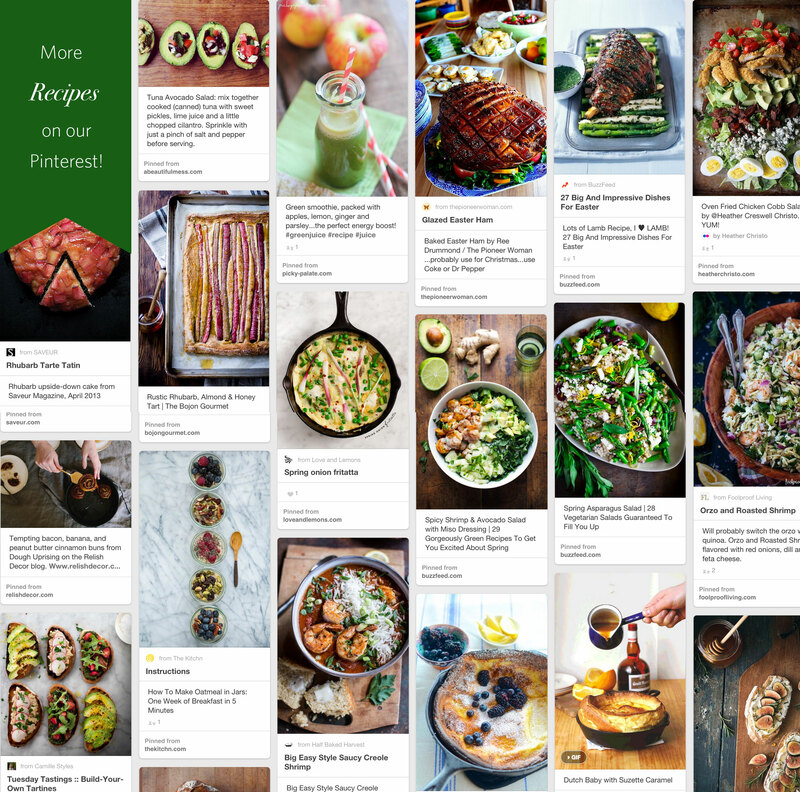 Whether you’re going to a holiday potluck or hosting your own festive gathering, our recipe board has everything you need. From crowd-pleasing side dishes to sweet and simple desserts, every palate is sure to be satisfied. Stock up on some gorgeous knives and get chopping! Black, silver, red, orange, gold. Smoky colors, shadows, and creepy details. We love Halloween because it’s all about decorating—yourself, your home, your goodies and even your cocktails. Here’s a little spooky inspiration to get you in the Halloween spirit. 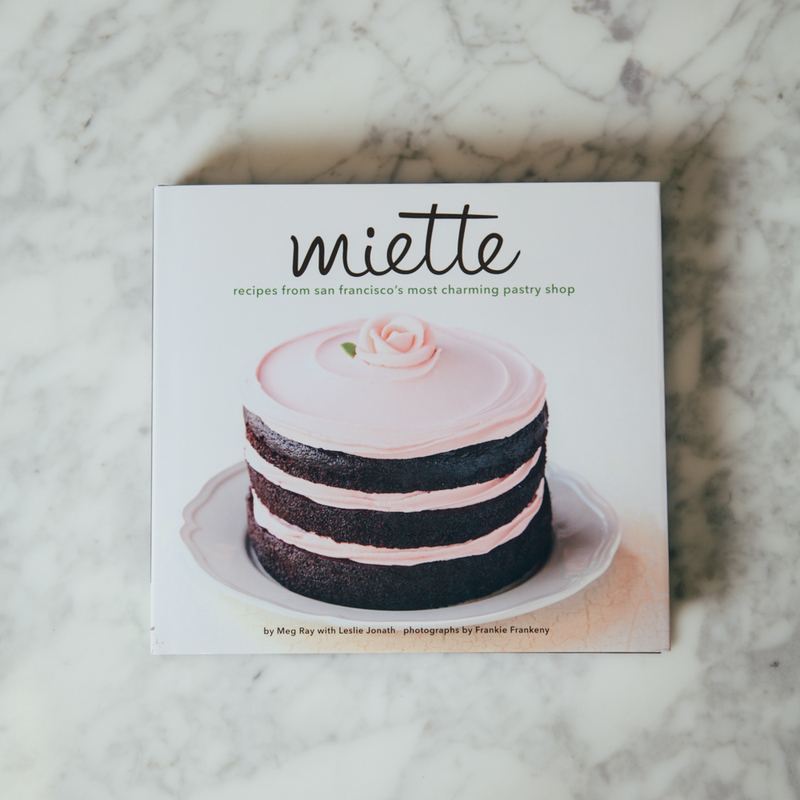 We’ve pinned makeup, costume, decor, drink, and recipe ideas for your perfect Halloween soiree. 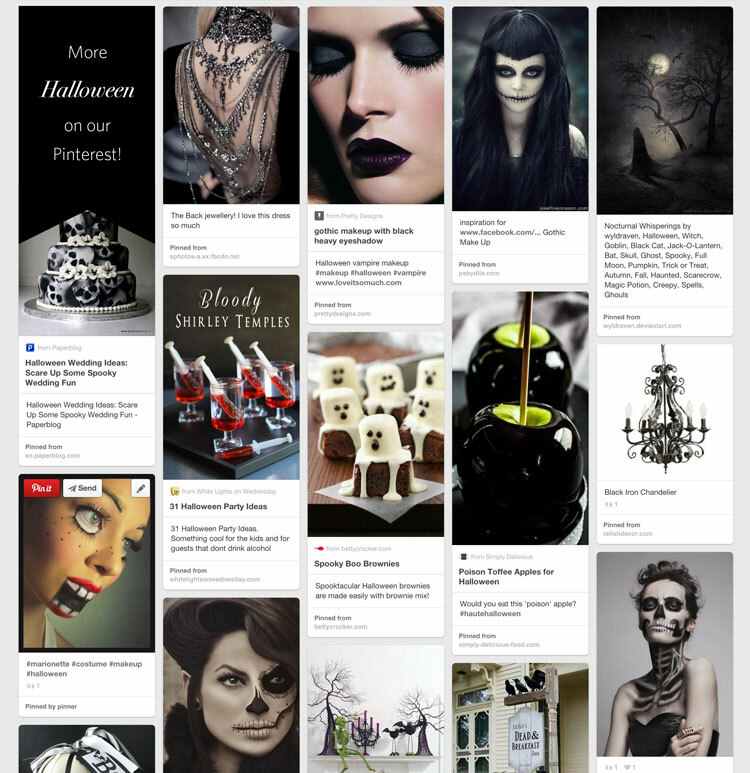 Check out our Halloween Pinterest page for tons more freaky fun! These long, sunny summer days have us lusting after everything gold. 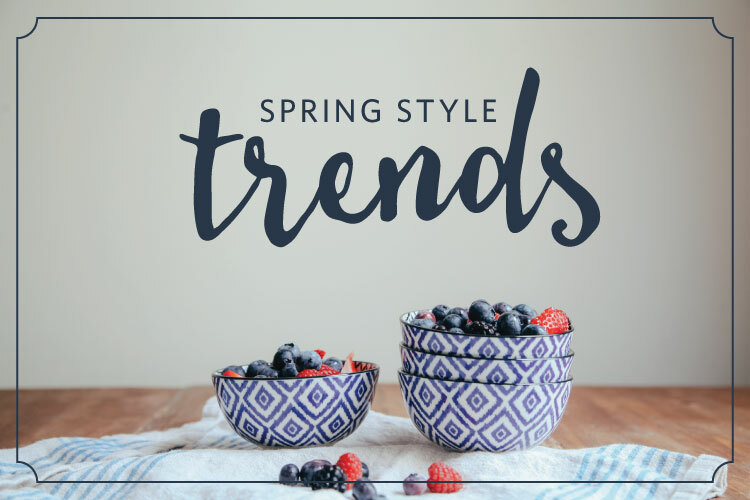 From mid-century mod glassware to metallic succulents, gilded touches are adding warmth and glamour to the most unexpected of places. One of our favorite trends is gold flatware, a perfectly luxe way to set your fall table. 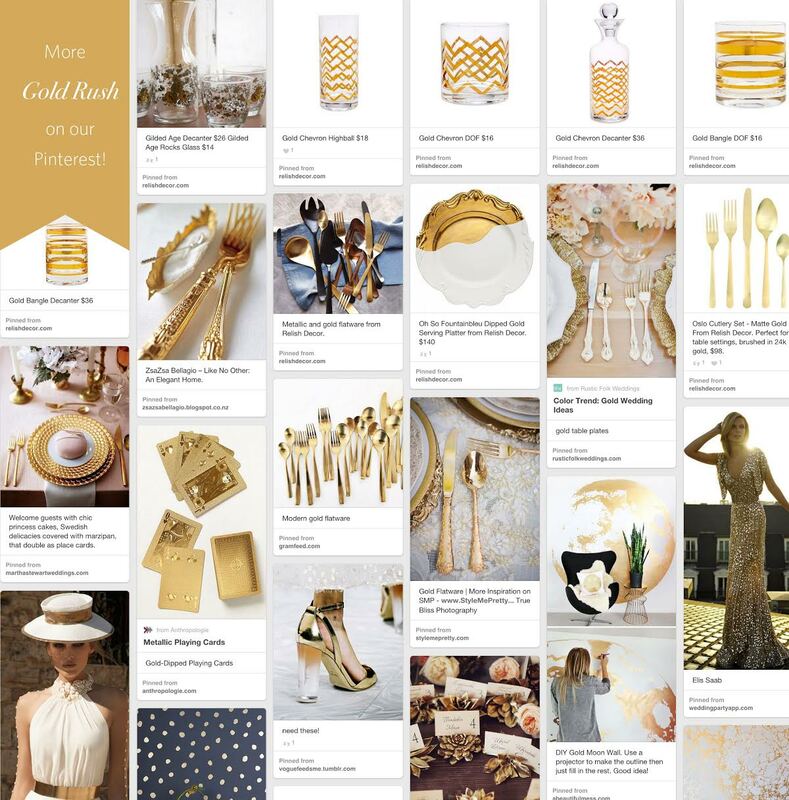 Explore more golden inspiration on our Pinterest page!